Objectives: Soothing hydro-alcoholic toner for refreshing the body before, during and after sports. 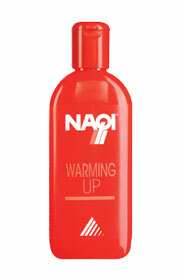 Essential oils stimulate circulation. 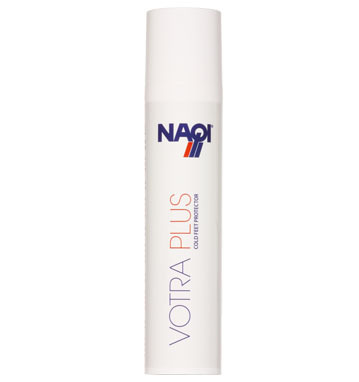 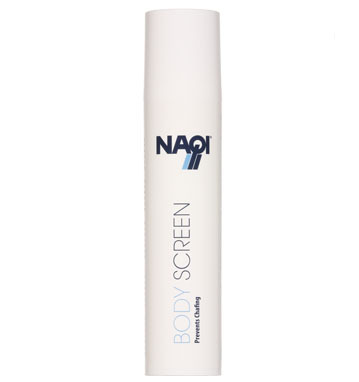 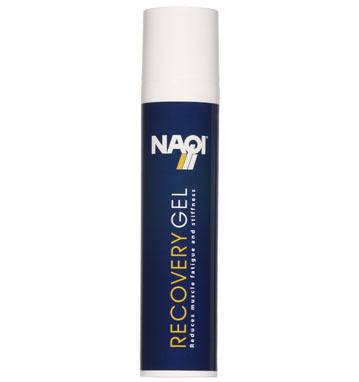 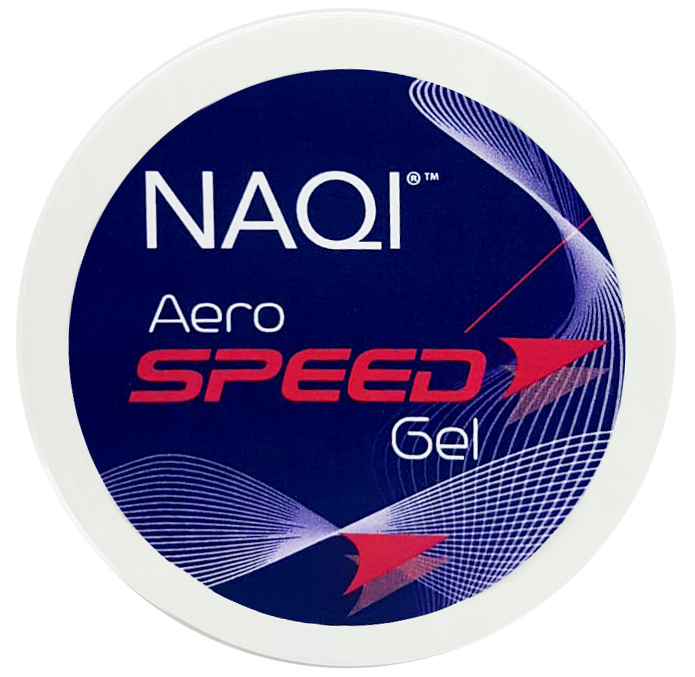 Use: Spray NAQI® Cool Down on your body. 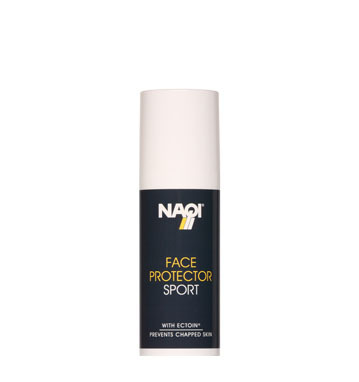 Avoid contact with eyes and mucous membranes.